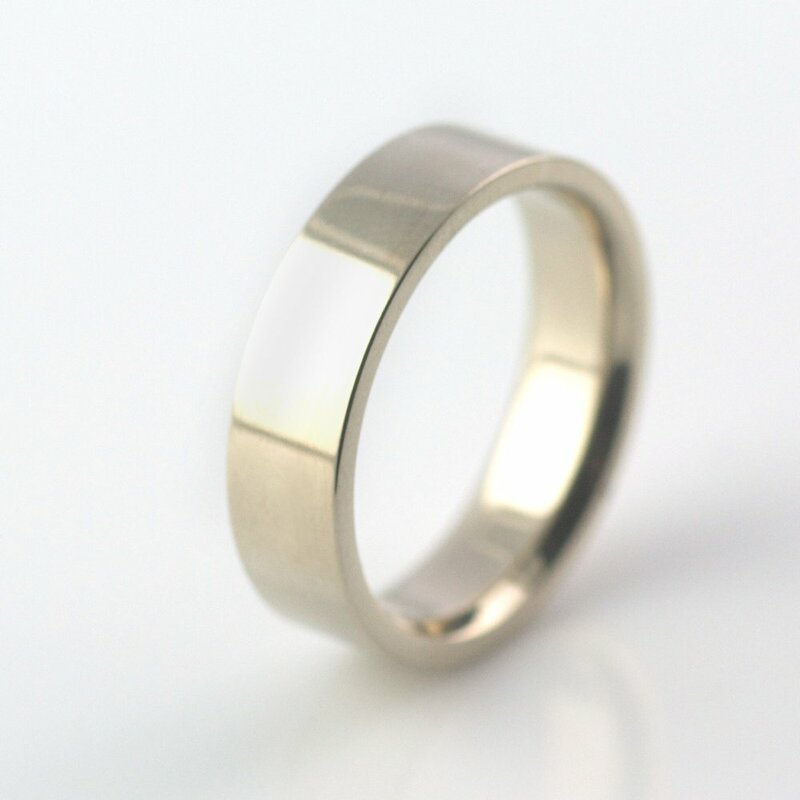 This design is a modern statement with great proportions and a distinct color. 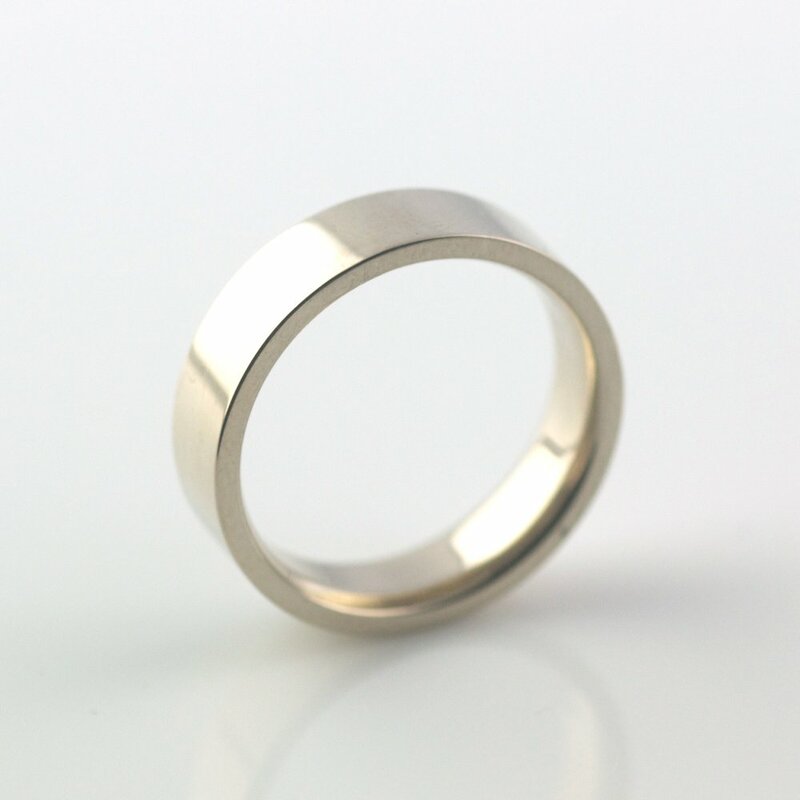 14k palladium gray gold (pictured) with a polished finish. 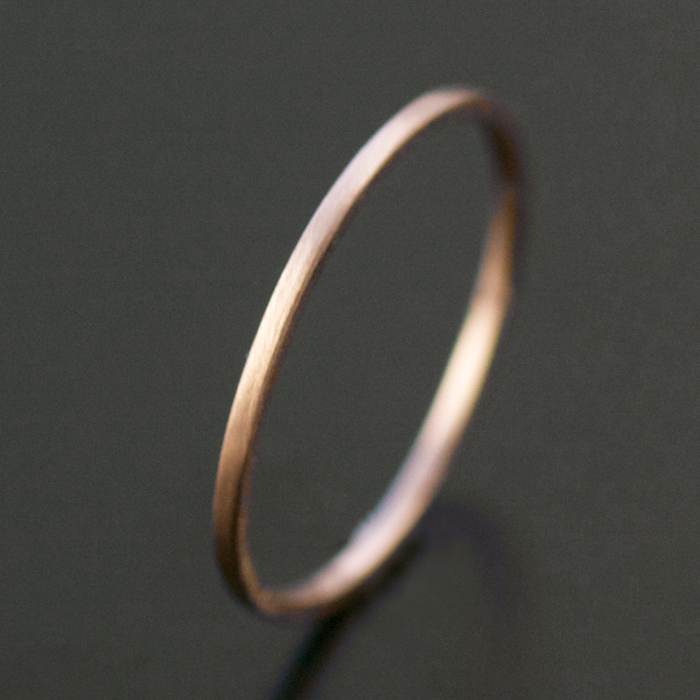 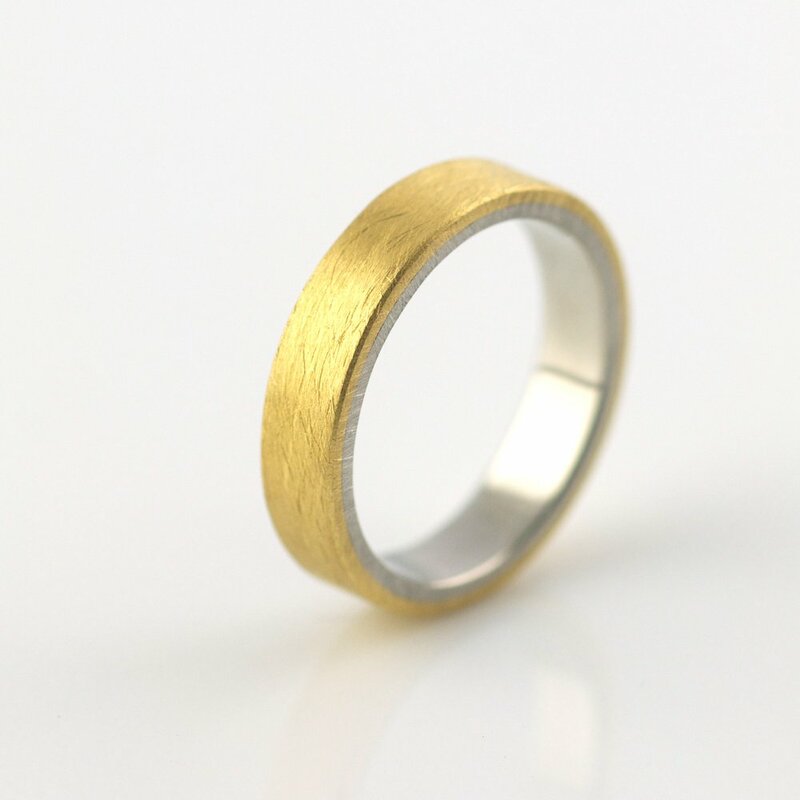 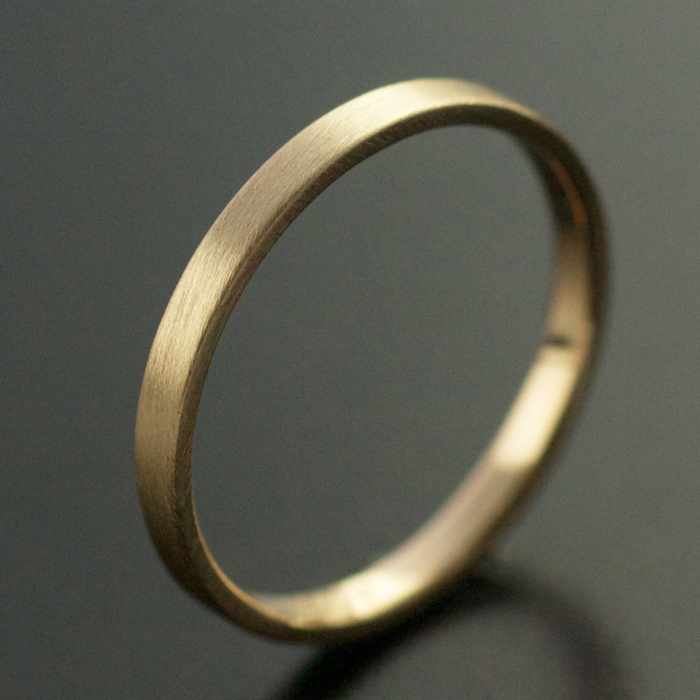 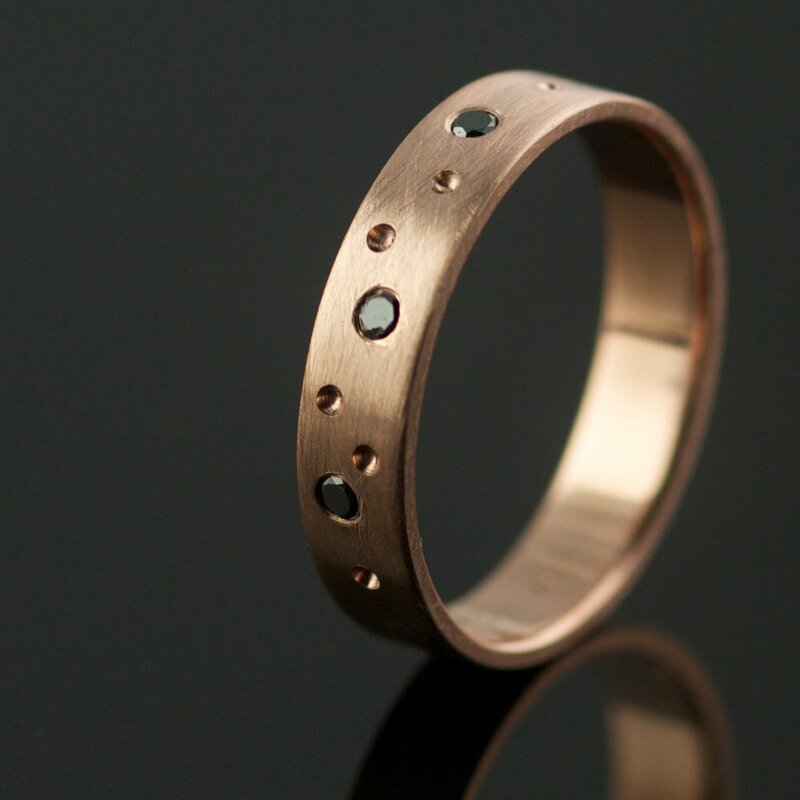 Also available in 14k yellow gold with polish finish.